Sky and Bloom~ Season Six. 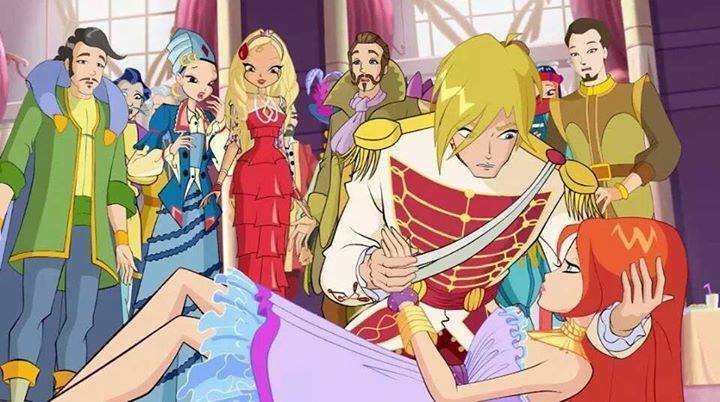 Wonder what Disapro has planned...... Wallpaper and background images in the ang winx klub club tagged: photo winx club bloom sky season six. This ang winx klub photo contains anime, comic book, manga, and cartoon.